When speaking with Geoff Keighley, Ubisoft announced that Watch Dogs will be coming to the Wii U among the other previously announced platforms this holiday season. 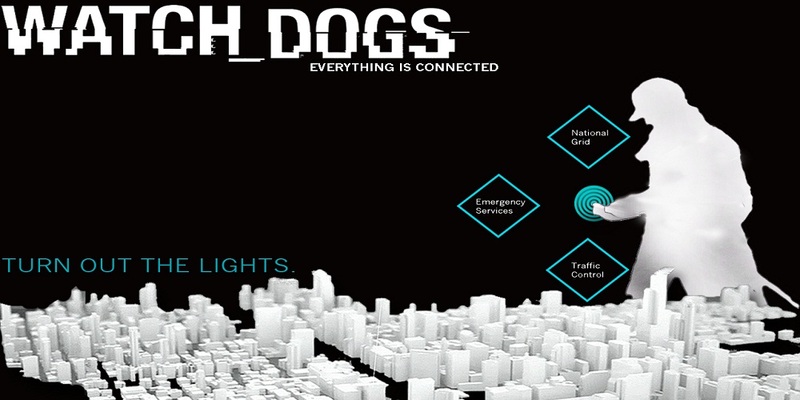 A demo of Watch Dogs was shown at Sony’s press conference Wednesday night that exhibited the open-world of Chicago, in which the game is set. It was also mentioned that social integration of players was key to the game, straight down to players watching other players through the technology in the world (street cameras, ATMs, etc.) While Watch Dogs for PS4 was announced, it was revealed that the demo was actually running on a PC.